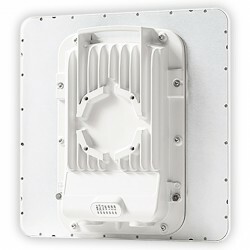 Access Point. 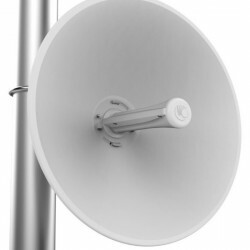 Force 300-16 continues the tradition of previous products with an integrated 25dBi dish with a narrow beamwidth and reliable mechanics. 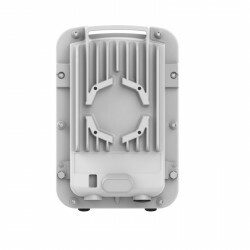 Supporting peak throughput greater than 500Mbps, the Force300-16 will also supports an always on spectrum analyzer and local WiFi management to take advantage of mobile installation applications. 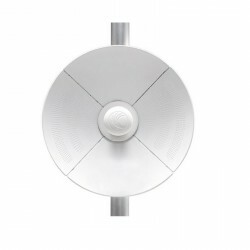 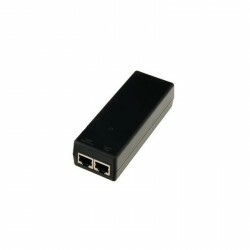 •Designed to operate in high interference environments and provides superior throughput of over 500 Mbps of real user data. 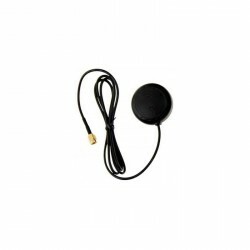 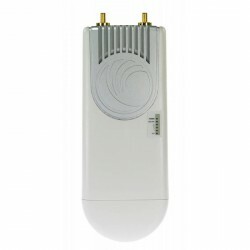 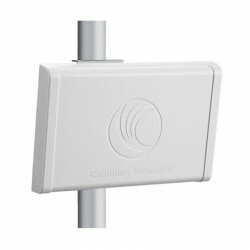 • Supports channel size configuration from 20MHz up to 80MHz and modulates up to 256 QAM. 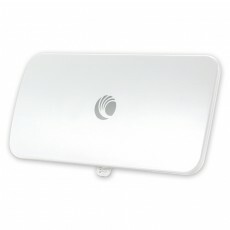 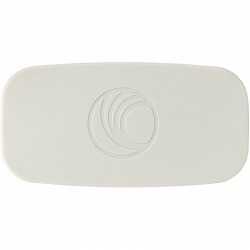 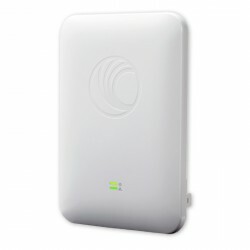 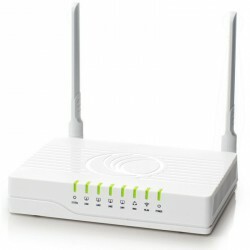 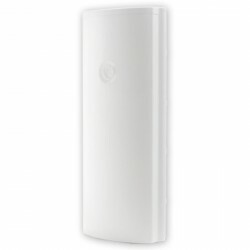 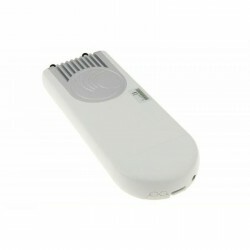 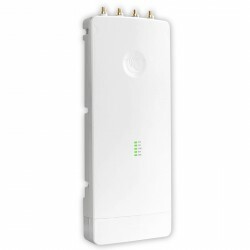 • Llocal Wi-Fi connection to allow easy installation, configuration, and monitoring from any Wi-Fi enabled device. 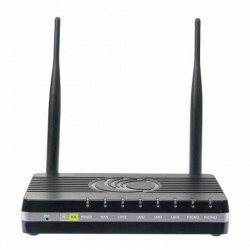 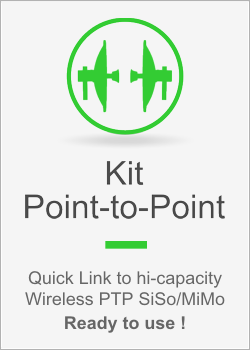 • Configurable modes of operation ensure robust adaptivity to both symmetrical and asymmetrical traffic while providing high performance and round-trip latency as low as 3-5 ms.
• QoS management offers an outstanding quality for triple play services – VoIP, video, and data – and provides three levels of traffic priority. 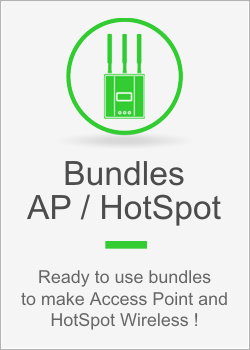 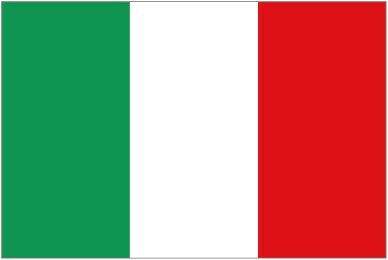 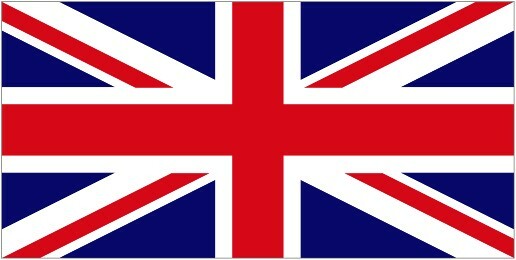 • This platform is for the user base that wants a smaller on premises footprint while enabling high gain. 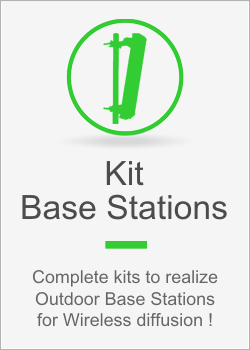 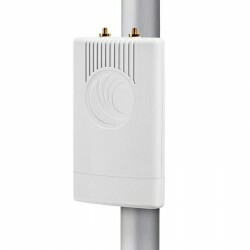 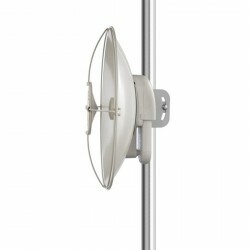 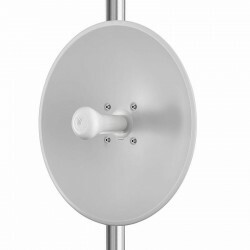 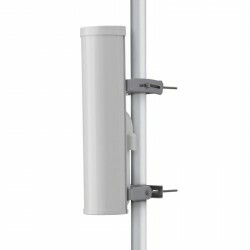 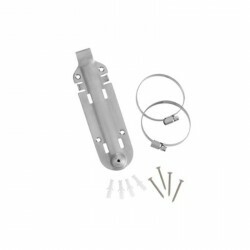 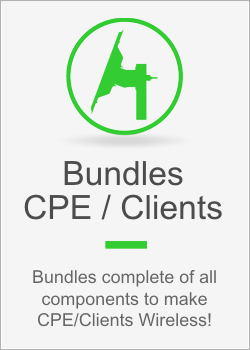 • Install is a breeze with the easy to install mount, capable of pole and wall mounting.